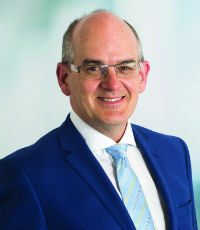 Former senior cabinet minister Tony Ryall joined Simpson Grierson in January 2015 to lead the firm’s public policy work. A non-lawyer, Tony works at the highly important interface between the public and private sectors in New Zealand. His services are highly sought after by a wide range of private and public sector organisations. 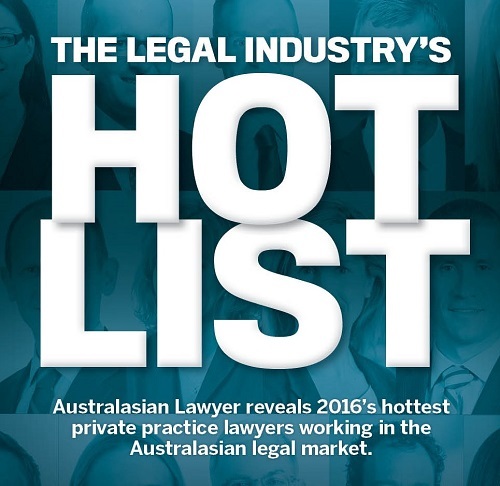 Ryall helps clients to develop their strategies around the regulatory and legislative stakeholder issues they face. His role evidences the increasing trend of law firms diversifying services to meet the needs of their clients.